Established in 1928 as the first of Cairo's Abu El-Reesh pediatric hospitals, El-Mounira offers a full range of pediatric in-patient and out-patient care through its specialized departments, treating more than 250,000 patients per year. 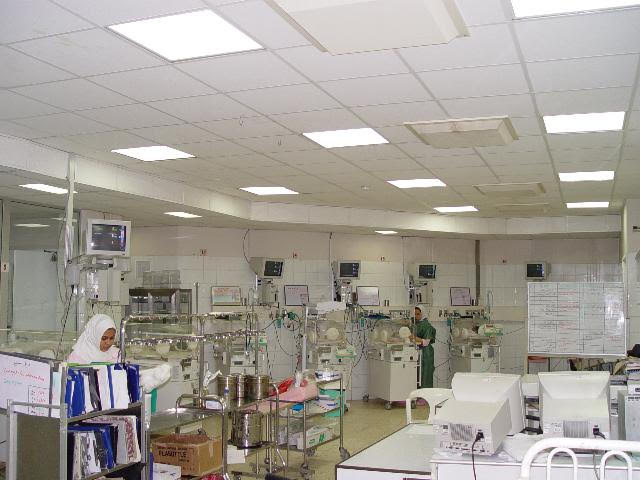 With its nine-floor facility campus, El-Mounira encompasses 258 beds, five intensive care units, and six operating theaters (two in use and four currently undergoing renovation). 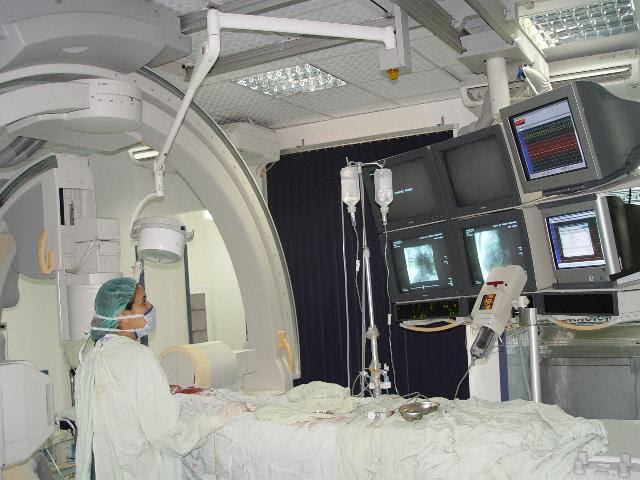 The hospital offers specialized departments in hepatology, nephrology, renal transplant and biopsy, neurology, hematology and bone marrow transplant, endocrinology and diabetes, and gastroenterology. Specialized out-patient clinics include a nephrology clinic, neurology clinic, ENT clinic, surgical clinic, and gastroenteritis clinic. 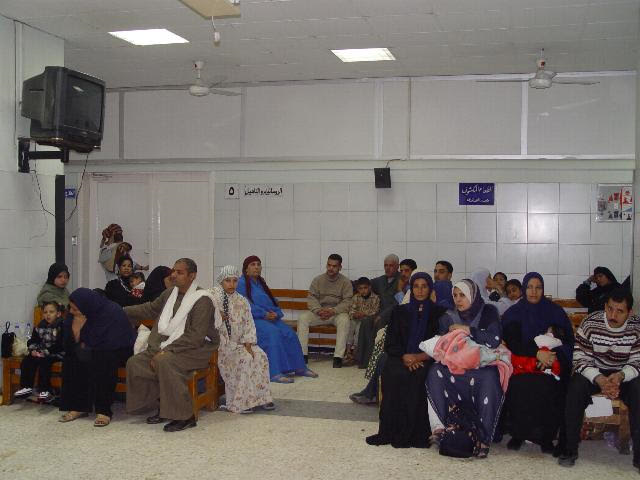 The clinics are operated by doctors and staff members, and medication is free of charge in most departments. 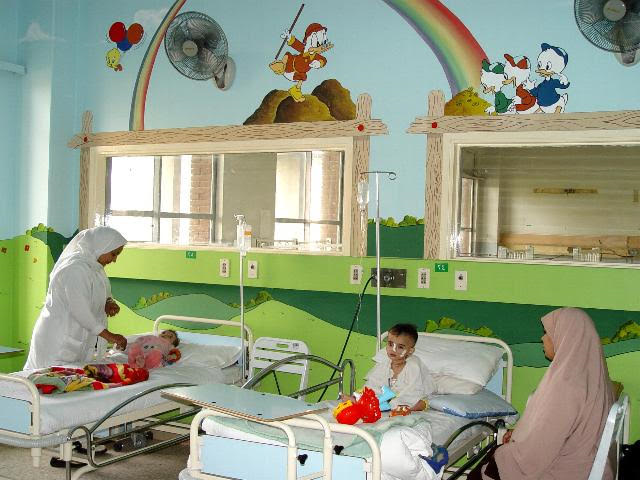 Inaugurated in 1983 as a gift from the Japanese government, the Abu El-Reesh Specialized Hospital is equipped with state-of-the-art equipment to provide specialized services to Egyptian and Arab children. 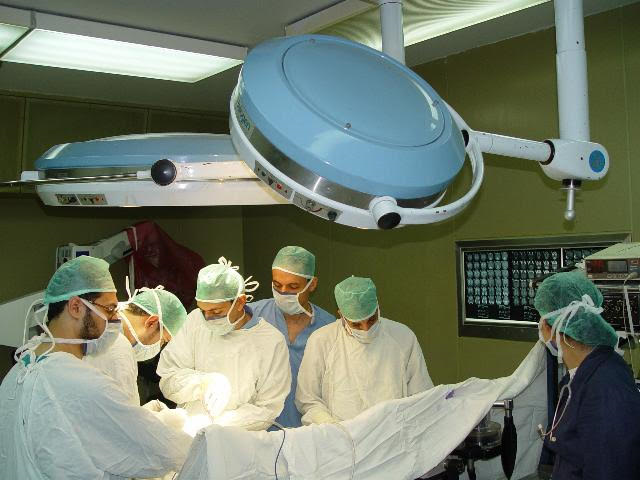 The hospital includes 185 beds, four operating theaters, radiology devices, and specialized laboratories, and occupies an advanced rank in the field of pediatrics and child-related surgery. Abu El-Reesh's Preventative Care Center was opened in 1983, and offers education as well as treatment, medical care, and rehabilitation. The 6-floor building includes specialized outpatient clinics for psychiatry, malnutrition, metabolic diseases, immunological disorders, and homeless children, as well as a kitchen for metabolic diseases, a rehabilitation center, and obstetrics, dental, and breast feeding sections.